If the policy and management functions within the software-defined storage solution also include a form of artificial intelligence to automate protection and recovery functions, it can be considered as intelligent abstraction. 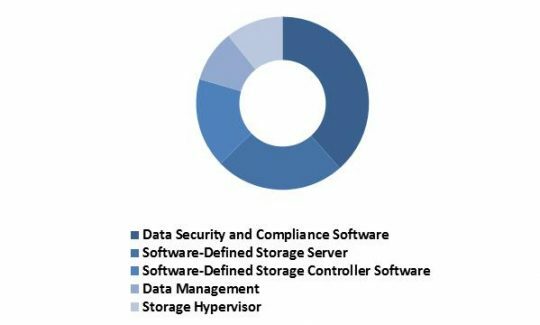 Software-defined storage manages the storage infrastructure by separating storage hardware from the software. Functions such as de-duplication, replication, snapshots, and backup and restore capabilities are provide within the system. By incorporating SDS system, the enterprises have the flexibility to design their own application and also leverage multiple storage hardware without be worried about interoperability and under or over utilization of servers. Software-defined storage is a powerful platform that is rapidly gaining widespread acceptance. SDS software in principle is separate from the hardware it is managing. The managed hardware may or may not have abstraction, pooling, or automation software embedded. This philosophical span has made software-defined storage difficult to categorize. When implemented as software only in conjunction with commodity servers with internal disks, it may suggest software such as a virtual or global file system. If it is software layered over sophisticated large storage arrays, it suggests software such as storage virtualization or storage resource management, categories of products that address separate and different problems. If the policy and management functions within the software-defined storage solution also include a form of artificial intelligence to automate protection and recovery functions, it can be considered as intelligent abstraction. The report highlights the adoption of Software Defined Storage, in Europe. Based on the component type, the Software Defined Storage market is segmented into Platforms/Solutions and services. 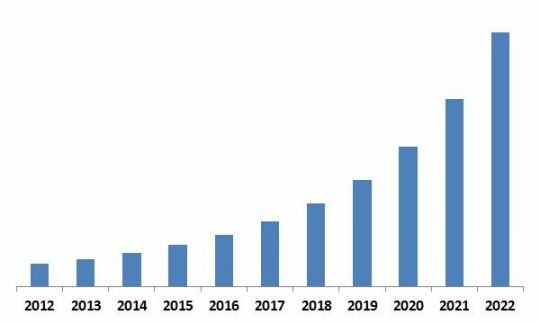 Platforms/Solutions market is further segmented Data Security and Compliance Software, Software-Defined Storage Server, Software-Defined Storage Controller Software, Data Management and Storage Hypervisor. Services segment is further sub divided into Training and Consulting, Deployment & Testing, Support & Maintenance, Security and Others. 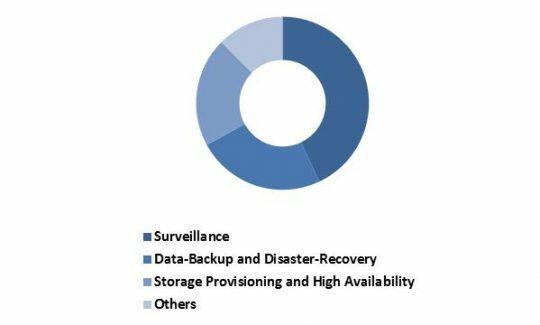 Based on Usage Type, the market is segmented into Surveillance, Data-Backup & Disaster-Recovery, Storage Provisioning & High Availability and Others. Based on the organization size the market is segmented into Large Enterprises and Small & Medium Enterprises. 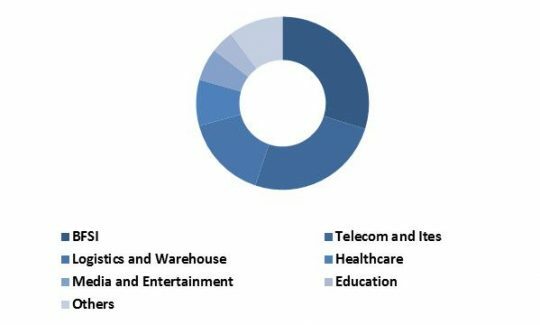 The Applications highlighted in this report include Telecom and Ites, Logistics and Warehouse, Healthcare, Media & Entertainment, Education and Others. 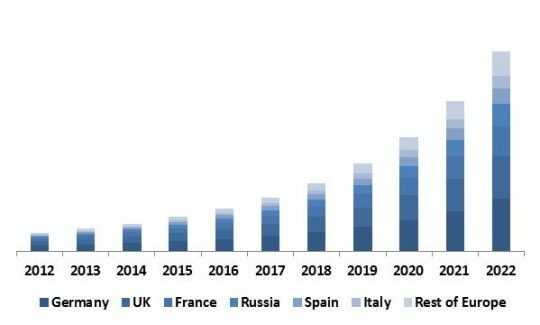 Based on Country, Europe Software Defined Storage market is segmented into Germany, UK, France, Russia, Spain, Italy and Rest of Europe. 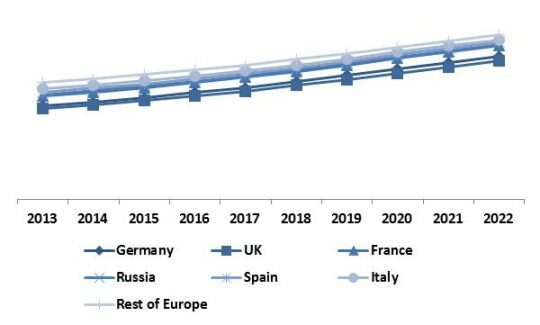 Germany remained the dominant Country in the Europe Software Defined Storage market in 2015. 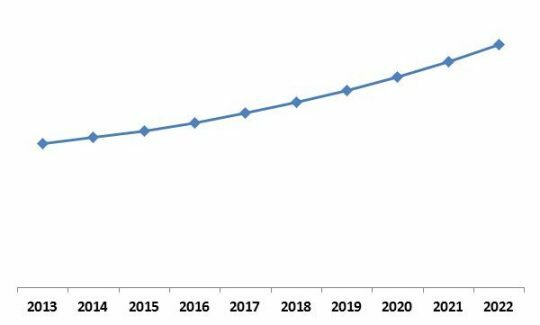 Italy would witness highest CAGR during the forecast period (2016-2022). TABLE 152 KEY INFORMATION – HITACHI LTD.
TABLE 153 KEY INFORMATION – CISCO SYSTEMS, INC.
TABLE 155 KEY INFORMATION – GOOGLE INC.
TABLE 156 KEY INFORMATION – AMAZON.COM, INC.